This is my poor attempt to create a panorama shot from the grounds at the Plano Balloon Festival. Other Skywatch Friday sites are here. 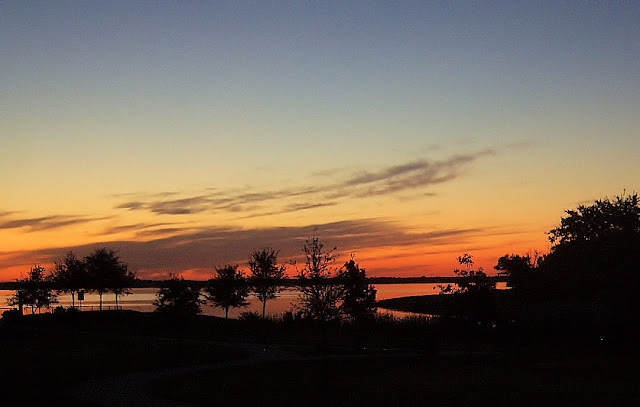 Here is another shot from Lake Ray Hubbard at sunset.